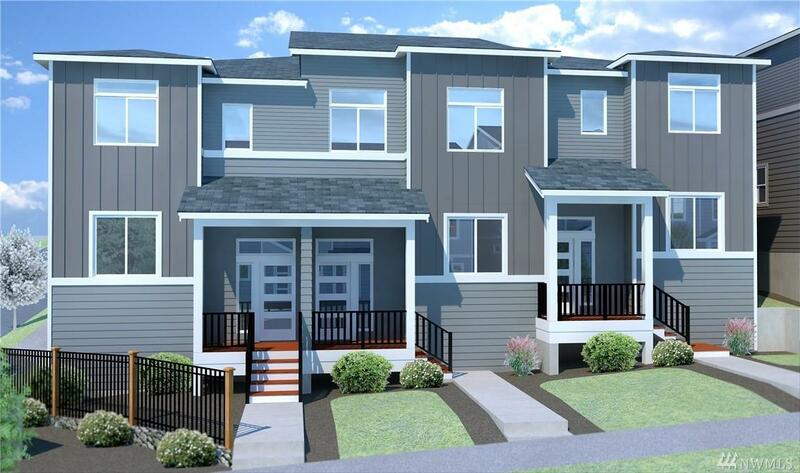 The Ridge with over 60 homes sold announces a new release, a spacious Townhouse 1939 sq ft with 3 bedrooms, 2.5 baths. Kitchen with eating area, Island, and Pantry. Master upstairs complete with double door entry, full bath, walk-in closet. Two more bedrooms and Laundry Room complete the upstairs living area. 2-car garage. Walking areas throughout the community. Walking distance to the YMCA, Ice skating rink, and swimming pool. Close to bus line, shopping, ferries, and all bases.